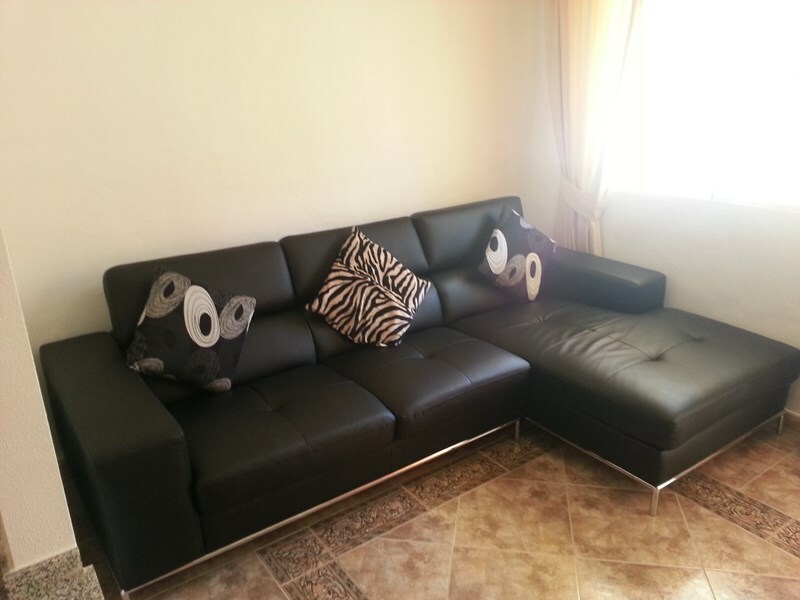 Amopolas II, 3 Bedroom Duplex Townhouse. 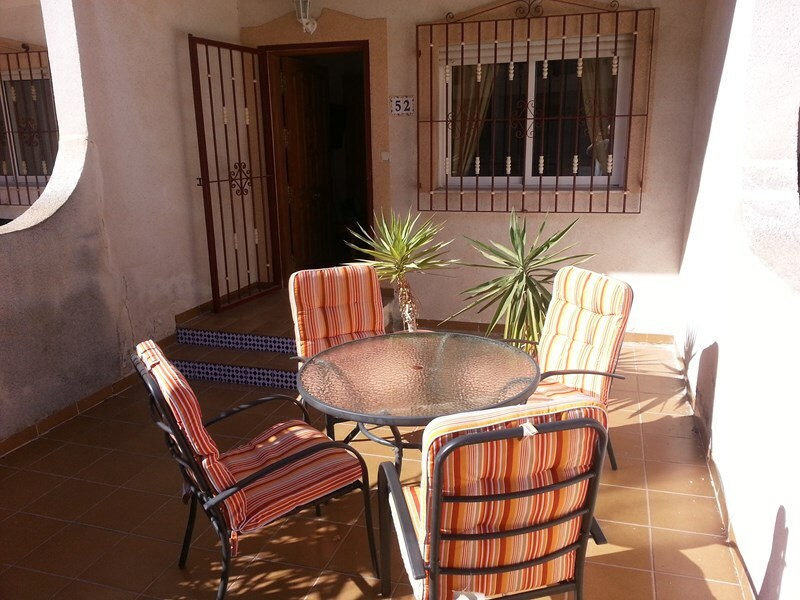 Located in La Zenia is our spacious 3 bedroom apartment, which sleeps 6 people. 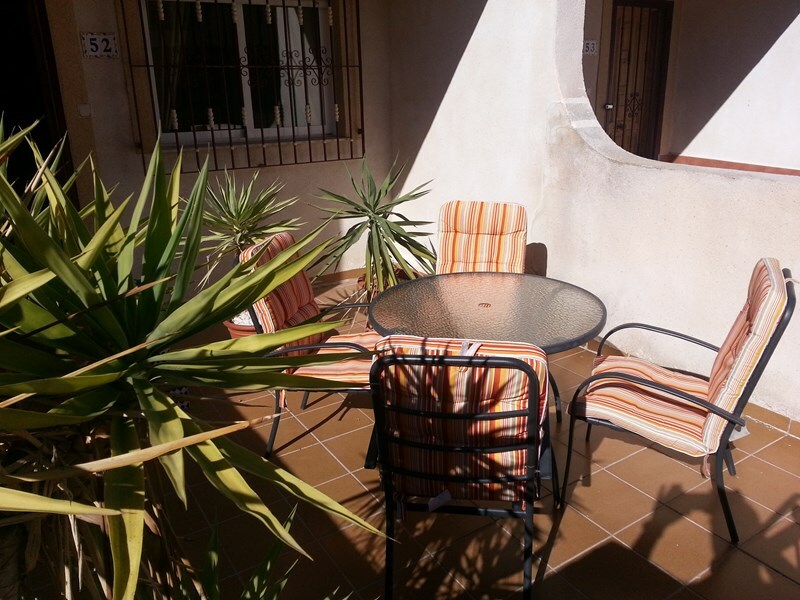 Situated in La Zenia near Torrevieja on the Spanish COSTA BLANCA coastline, situated just 45 minutes from Alicante airport and 25 minutes from Murcia San Javier airport. 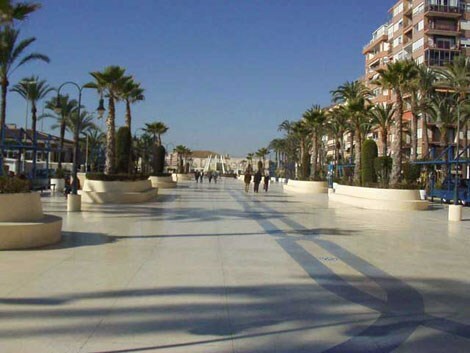 Torrevieja has all the leisure facilities you would wish for including wide golden beaches, 4 golf courses and 2 aqua parks & it is famous for having the largest outdoor market in Spain. It is a multi-cultural town with the population being composed of about 40% Spanish, 30% British and the remainder of German and Scandinavian origin. ENGLISH is spoken as a second language and is easily understood by the shopkeepers, waiters, taxi drivers,etc. 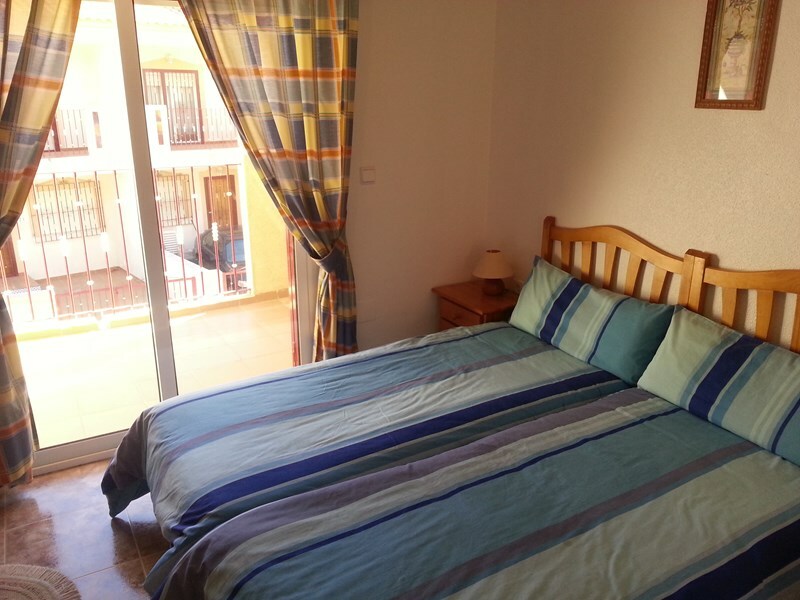 Only a short walk to Blue flag award winning beaches, Restaurants, Pubs and Supermarket. 3 top golf courses nearby. 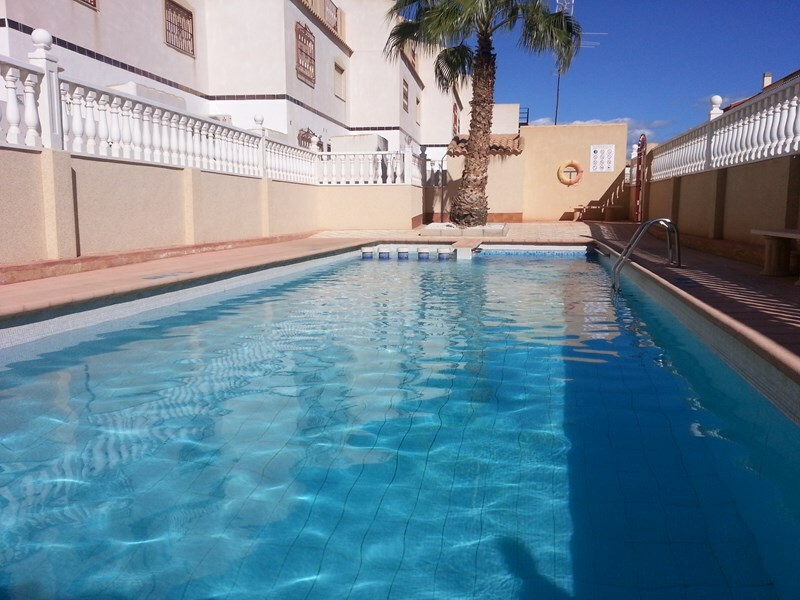 The apartment is 45 min from Alicante airport and 25 min from Murcia. 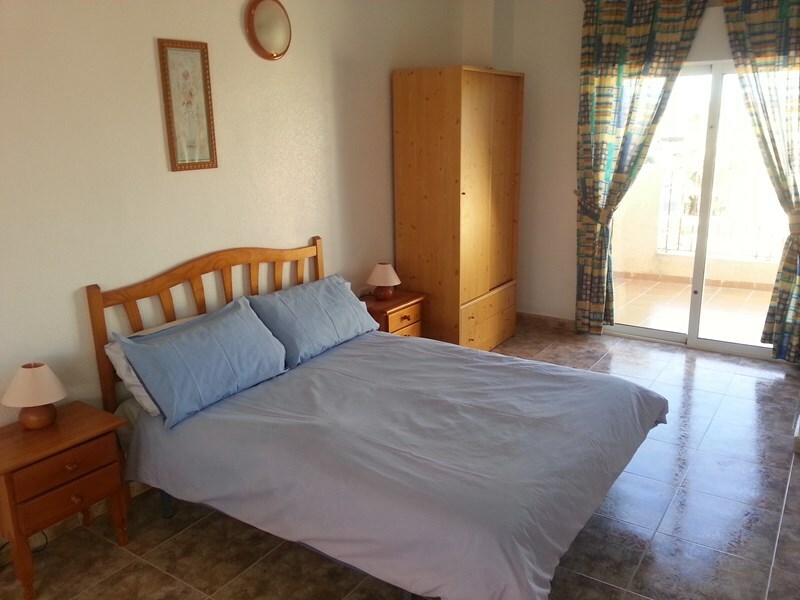 A spacious apartment located a few minutes walk from the village of La Zenia, perfect for Golf and seaside holidays. 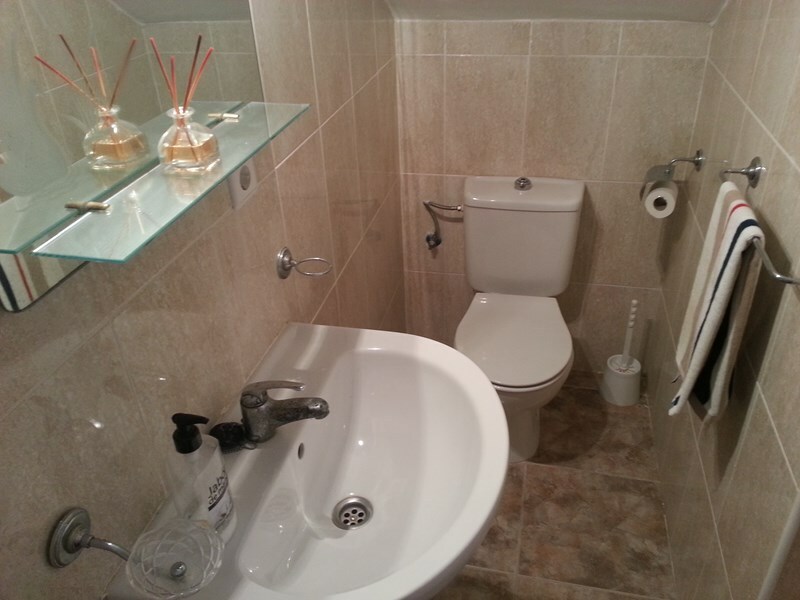 A lovely apartment comprising of 3 bedrooms, two twins and one double, fully tiled upstairs toilet and bathroom and downstairs toilet and shower room, well equipped kitchen, spacious lounge/diner with sunny terraces, UK TV with DVD player. Main bathroom includes shower facility over the bath. 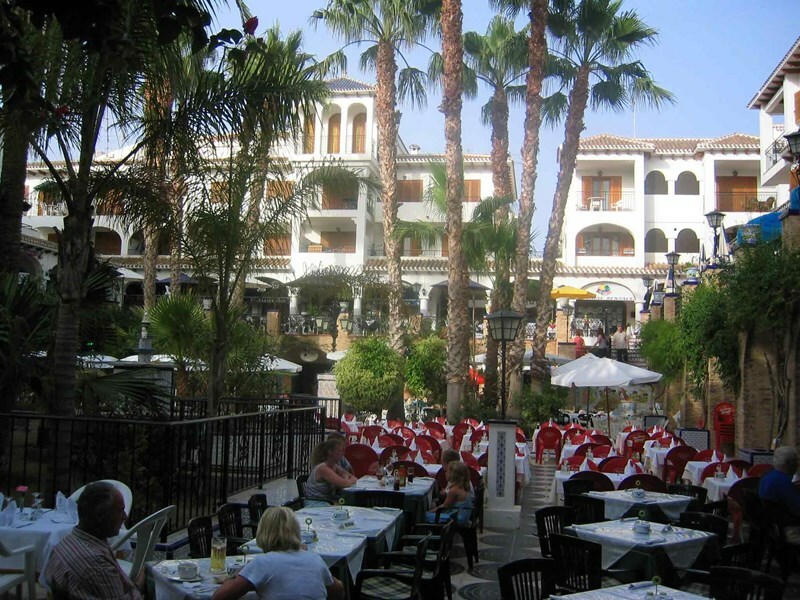 La Zenia is renowned as a coastal resort within the Orihuela Costa with all the facilities for a lovely family holiday. The region is considered to be one of the healthiest in the world with its warm dry air and is considered to bring relief to those aches and pains of modern day life. 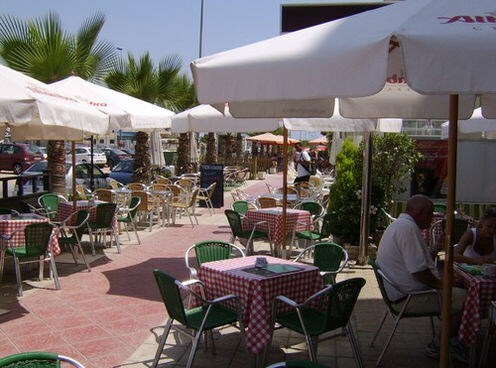 La Zenia is unique, in that it can cater for many tastes, You can enjoy a summer or winter break, apart from the golf and the seaside already mentioned, you may wish to indulge yourself in the history of the area and visit its many monuments, museums, churches and historic buildings. Local markets are to be found on most days of the week. 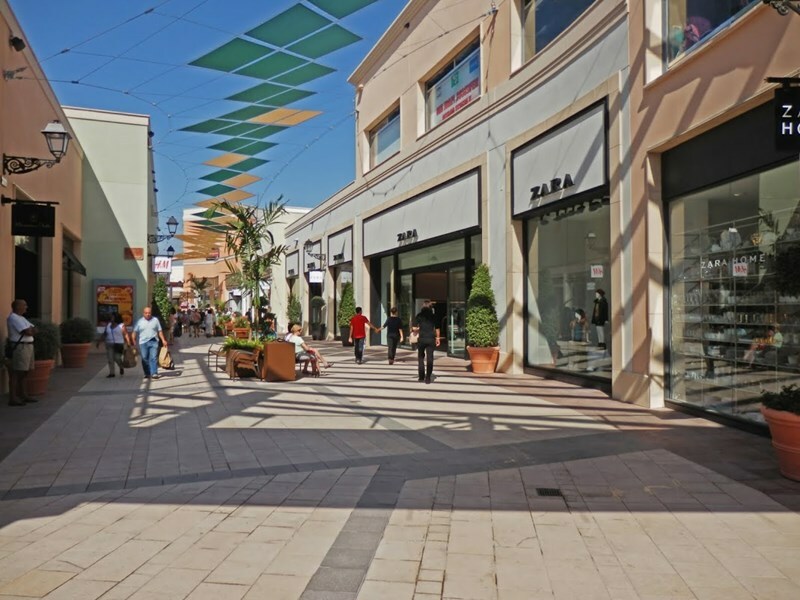 Also only a short walk is the new Zenia Boulevard shopping center which is a great place to spend some time. 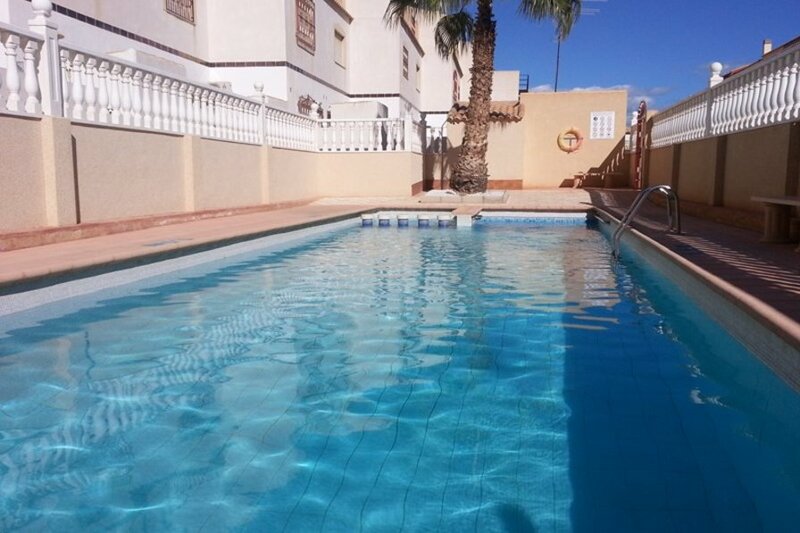 This villa was lovely to stay in , located in a complex which was very secure and safe for the kids to play. 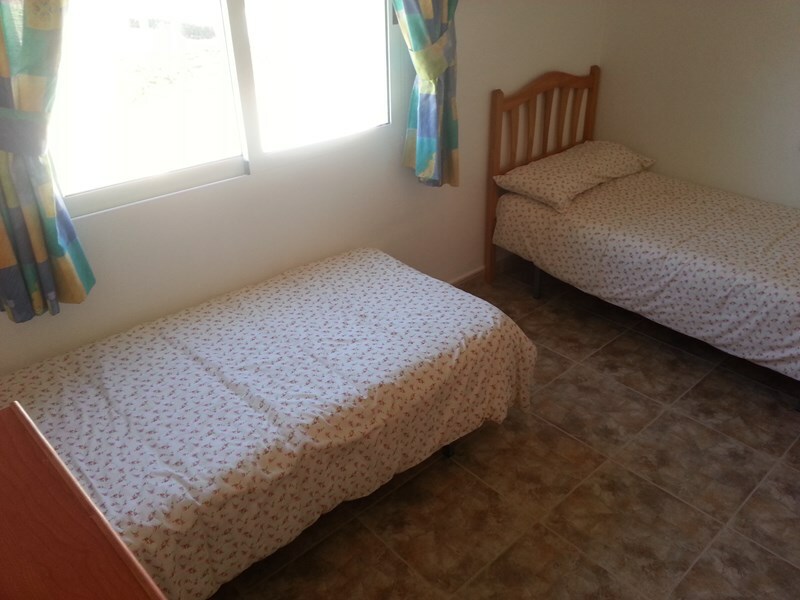 Villa was very clean and tidy throughout with added bonus of toys and inflatables for the pool/beach. Big thankyou to Chris who was very helpful from start to finish , a real pleasure to do business with, went above and beyond his role. Chris was very friendly and available at the end of phone if any issues. It was a particularly hot week and one of our hired air con units wasn't working and couldn't be replaced. A part from that the facilities are superb. We loved the shopping trolley that was provided. Really useful for shopping trips as we didn't hire a care. Brilliant holiday if you like walking. 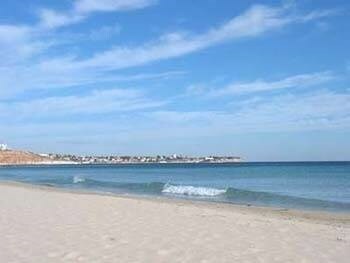 We liked the Cabo Roig beach. 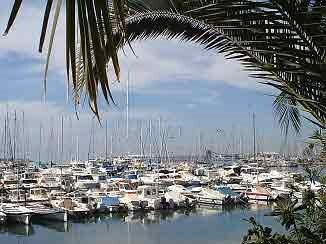 It is further to walk but is good for snorkelling and has a good La Bahia restaurant with excellent tapas and paella and a snack bar. 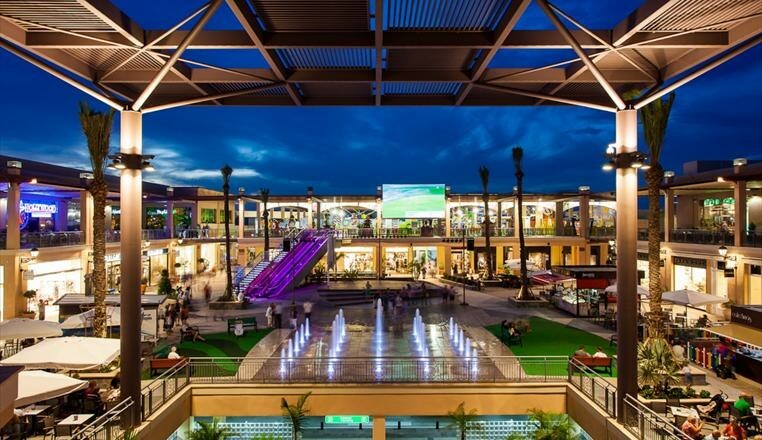 We would recommend the restaurants at the Zenia Boulevard. Overall we had a lovely holiday. 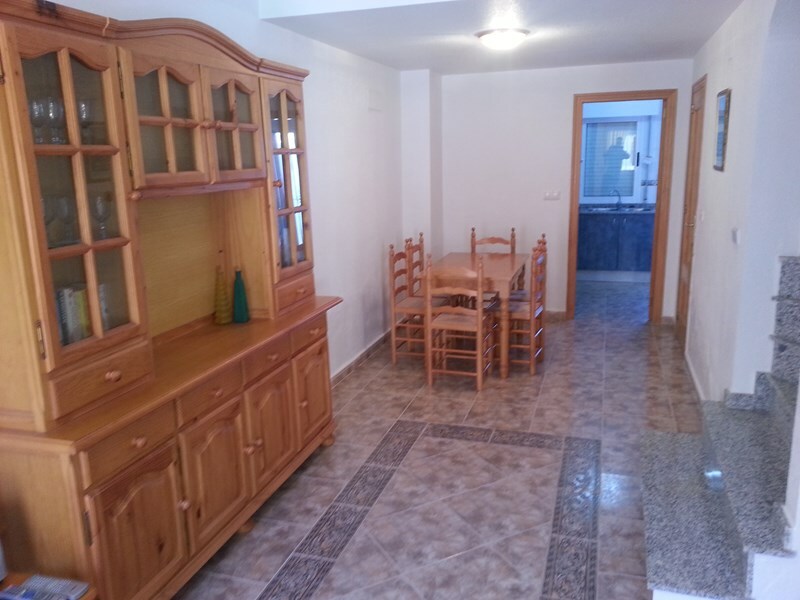 Lovely townhouse in a residential complex. Close to the shops and pubs. The communal swimming pool was great. 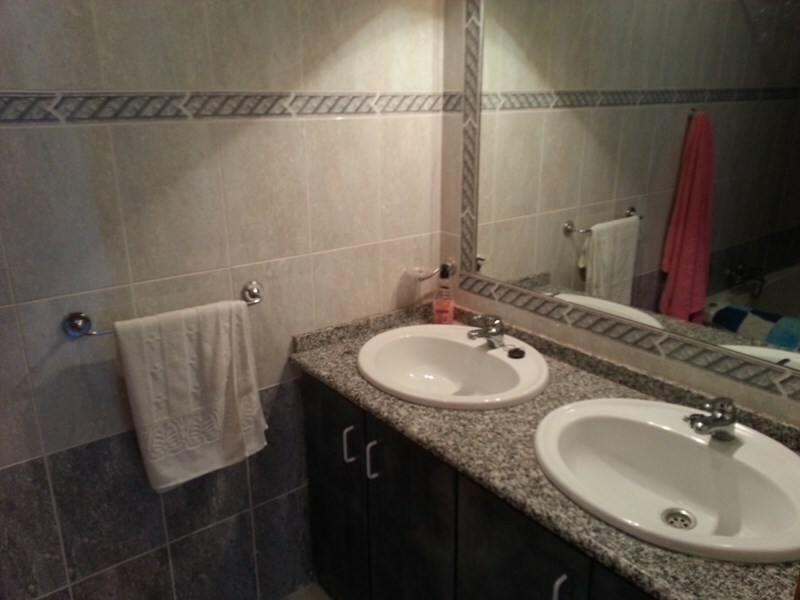 We had a great time at Amopolas and would recommend this townhouse. Very impressed with the size of the property and the facilities. The only downside was having no Air-conditioning but we did hire 2 units from Chris who was very helpful. Overall, we had a great time and would stay here again. Air conditioned 7 seater people carrier is available for airport Pick-up/Drop-off, or for any trips during your stay. Please ask for details.